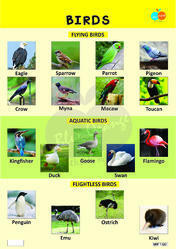 Blue Orange Publications is a unit of Gyan Pushp ChildCare Pvt. 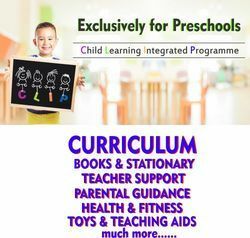 Ltd, New Delhi which is contributing in the field of education and child care for more than 20 years with its various activities. “Children are the most valuable natural resource.” … and we help you to nurture them. 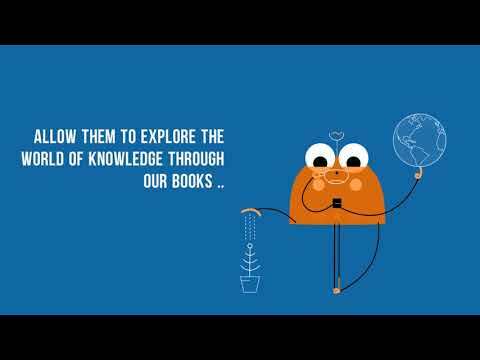 The team involved in creating these books and teaching / learning aid ,consists of experienced, intelligent and creative people earnestly involved in creating perfect knowledge bank for the little friends. Blue Orange Team is creative , experienced , adaptable to new developments and rigourously working to create innvotive products for learners as well as facilitator. IPL- Monthly content for teachers and learners. The books are of English alphabet and phonetic , Maths number books , Maths story book , Hindi swar , Hindi Vanrmala, Hindi Matra , Activity books , Play school book , Art and Craft book , Writing time book etc. 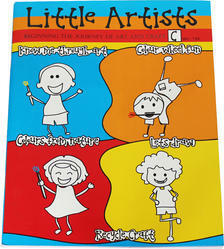 We also sell Interactive Posters , Doodle Posters, Smart School Audio Books , Flash Cards etc. to help facilitator adopt new methodologies to provide education and also for learners imbibe knowledge in playful way . We ensure quality books with respect to content and quality of pages.